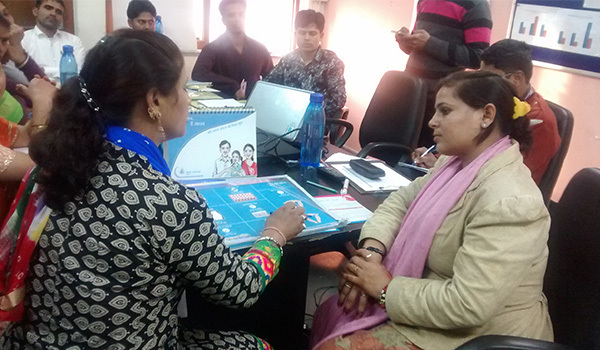 FRHS India’s Public Support Sector model is aimed at improving choice and quality of family planning services for clients in identified public sector sites. It also aims to demonstrate a scalable and cost-efficient model for improving quality of care. Build capacities of the public sector staff through knowledge and skills training, supportive supervision and periodic quality assessments to track progress. Trainings cover aspects of infection prevention, medical emergency management, counselling, stock management, management of fixed day services and client-centeredness. 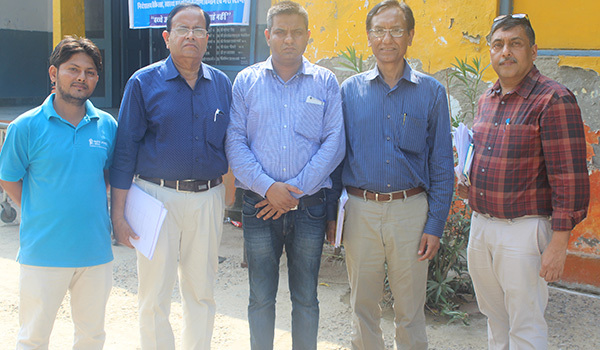 FRHS India works in partnership with the Department of Health and Family Welfare, Government of Rajasthan and the district health authorities at 37 select sites in 9 districts in Rajasthan.